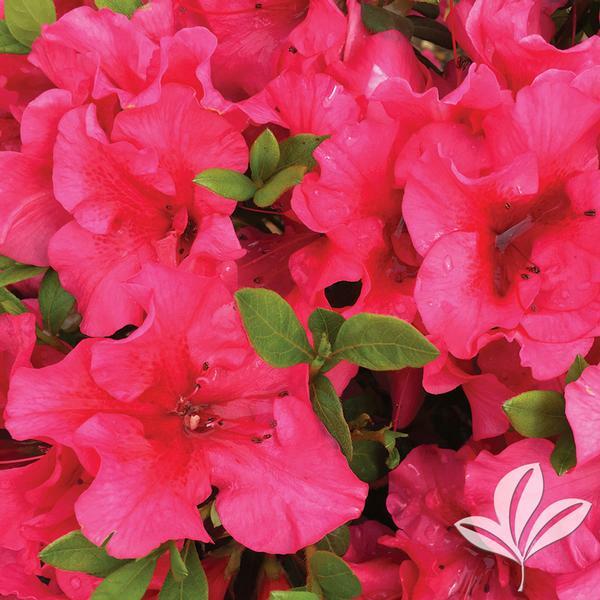 A reblooming Azalea with masses of red double flowers in spring, some sporadic summer flowers, and then masses of late summer and fall flowers. Grows 2 to 2.5 feet tall and 3 to 4 feet wide. Perfect for mass plantings. 005250.011.1 Quality 1 #1D 183 Log in to view prices and access online purchasing. 005250.031.1 Quality 1 3DP 453 Log in to view prices and access online purchasing. 005250.031.1 Quality 1 3DP 2966 Log in to view prices and access online purchasing. 005250.031.1 Quality 1 3DP 443 Log in to view prices and access online purchasing. © Copyright | Greenleaf Nursery Company | Produced by Clarity Connect Inc.